The planned London Michael Jackson tribute concert could be closer to happening than ever before as brother Jermaine Jackson leads the way. 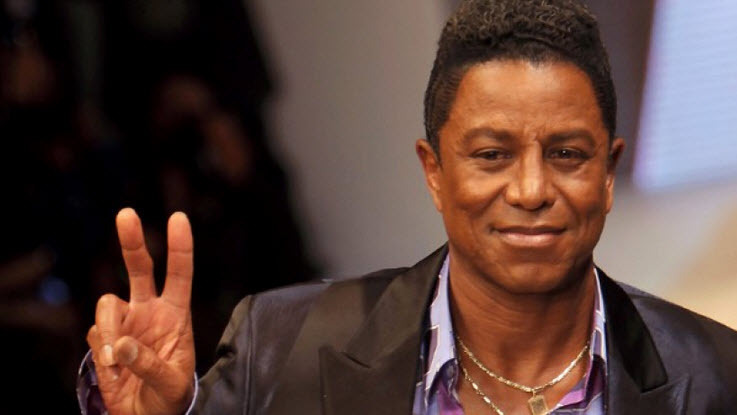 Reports are saying that his brother Jermaine Jackson was spotted taking a tour on Monday. 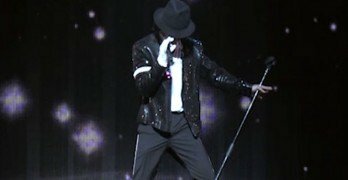 The concert expected to be set on a grand scale and will be a final tribute to the late Michael Jackson. 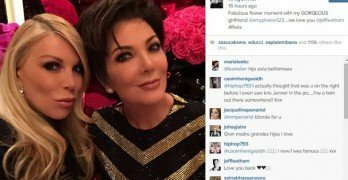 Jermaine, who has been trying to plan this for a while now, reported to say it would be called, “Tribute by Jermaine”. The concert which may be booked on June 8th will become a future DVD. The planned tribute in Vienna, Austria was cancelled after the mayor said he would not be responsible for paying the bill for such a large undertaking.